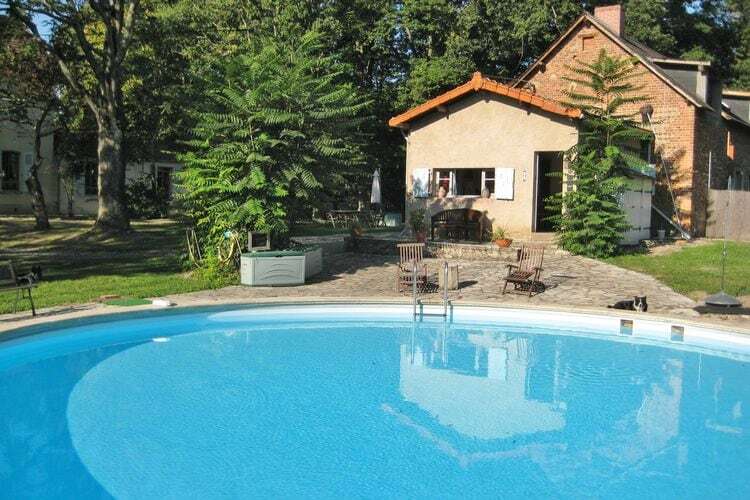 Book Online self catering Auvergne holiday rentals & vacations in Chalets Cottages Villas Apartments throughout popular destinations in France. 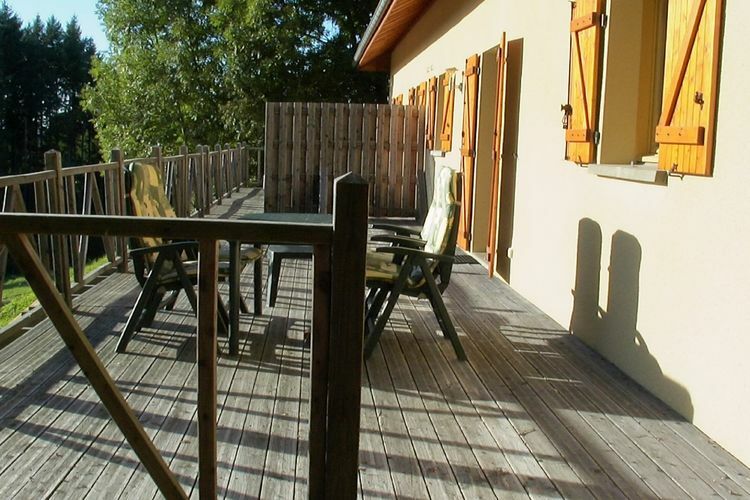 There are 83 Holiday Homes in Auvergne France - to see the other holiday homes please use the page selector. 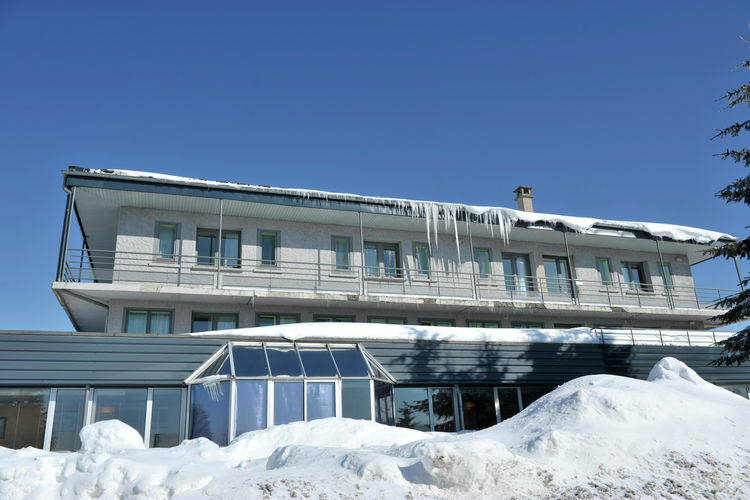 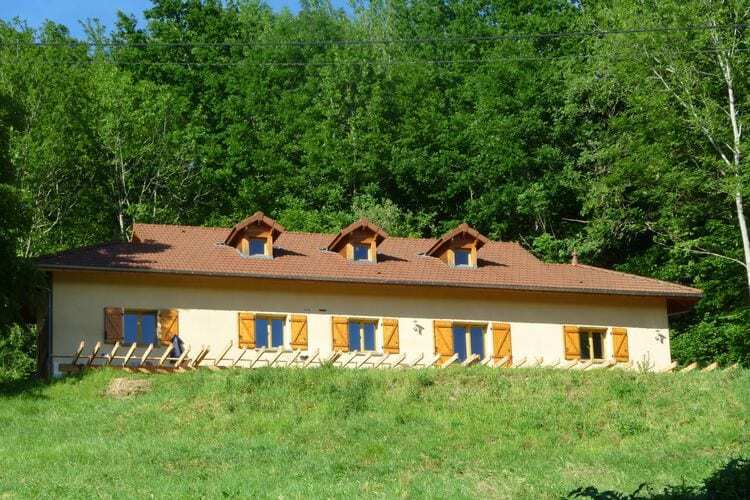 Charming apartments in a residence with swimming pool, hammam, and fitness room in Les Estables in the highest village in the Massive Central. 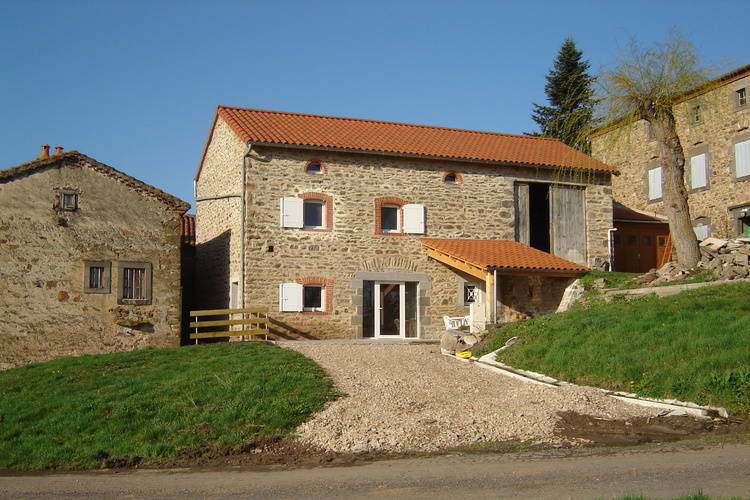 Former farm in the Gorges de l Allier,Southern Auvergne. 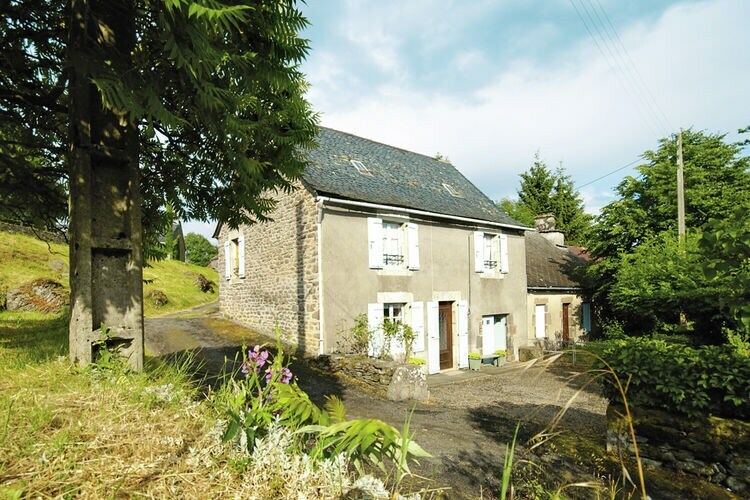 Country house in the Gorges de l Allier in Auvergne. 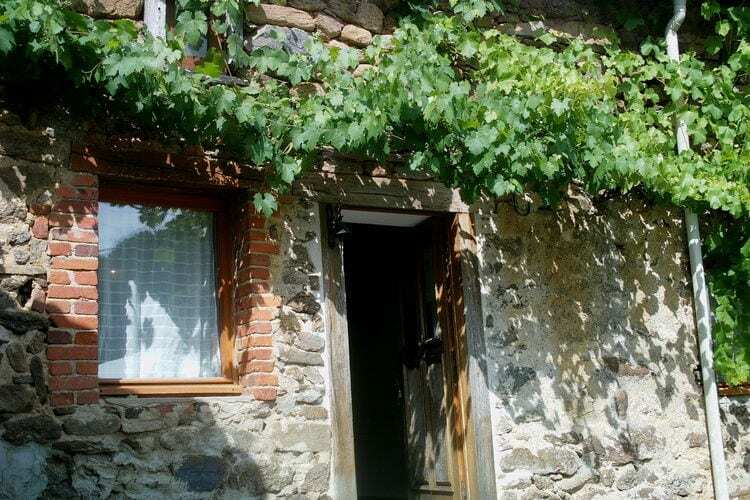 A country cottage for romantic holidays! 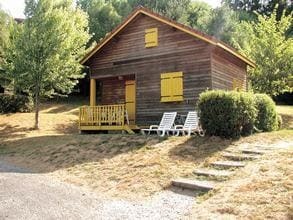 Nice smallscale chalet park on the lake in the Auvergne. 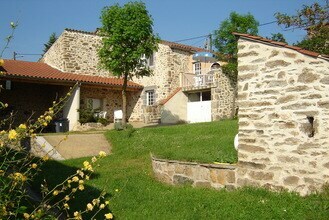 Attractive holiday home in Auvergne. 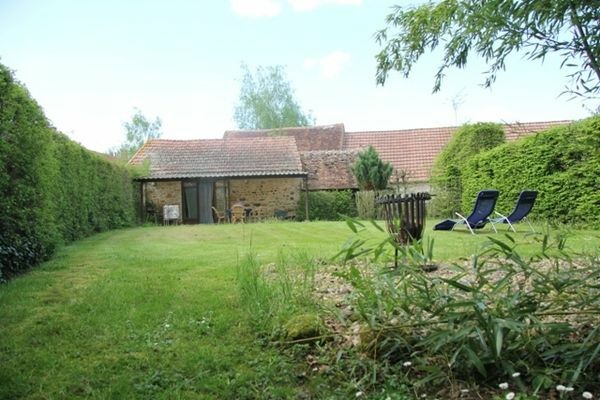 Cosy house with a beautiful view over the surrounding hilly countryside. 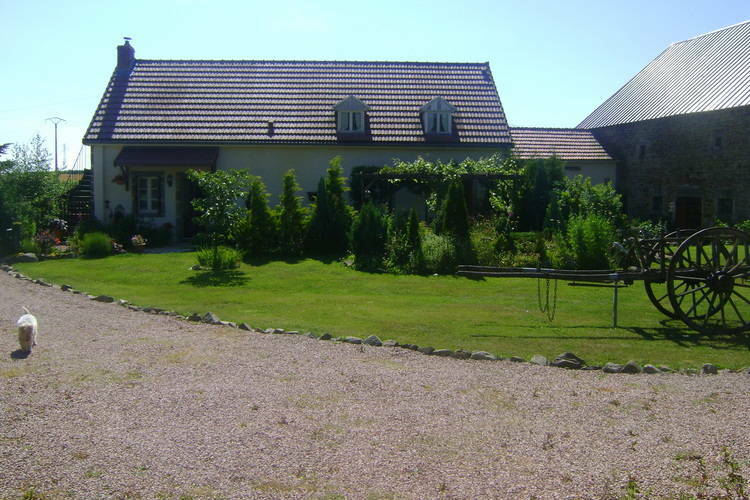 Dog-friendly home in large farm with many facilities. 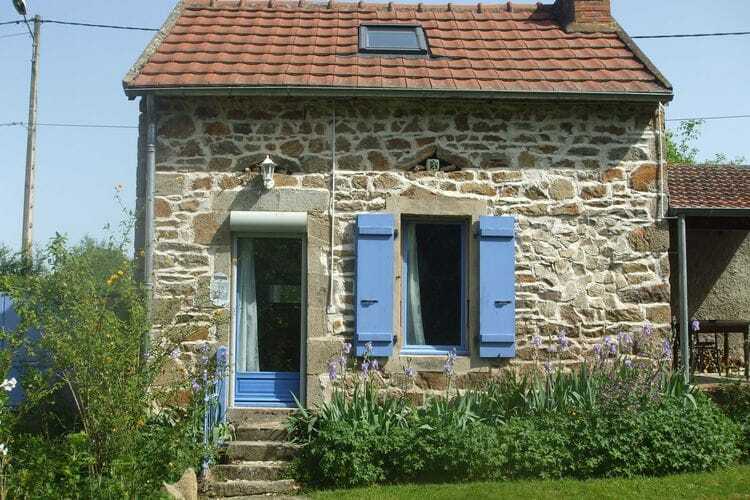 Attractive farmhouse in the Auvergne. 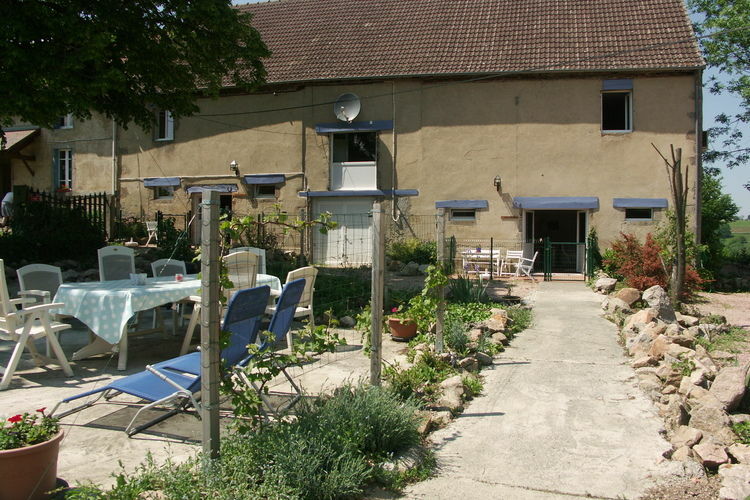 Attractive farmhouse in Auvergne, wheelchair friendly. 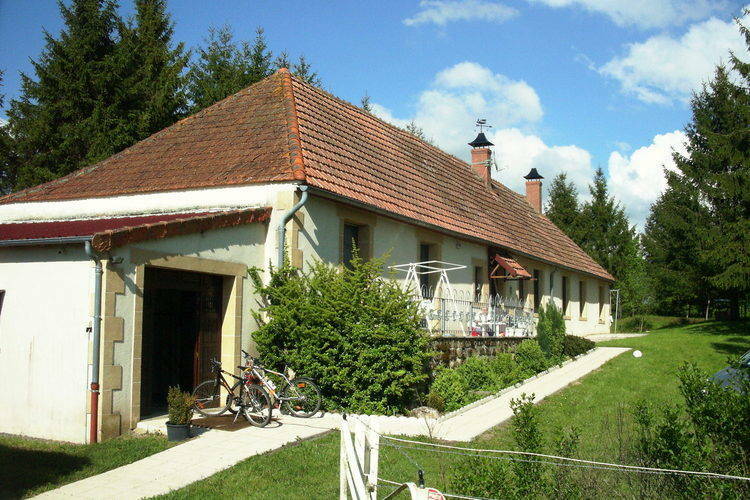 Gite bordered along a 14th century farmstead, with horses and a nearby lake. 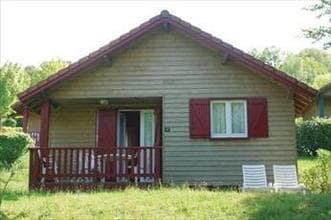 Cozy renovated holiday home in beautiful surroundings! 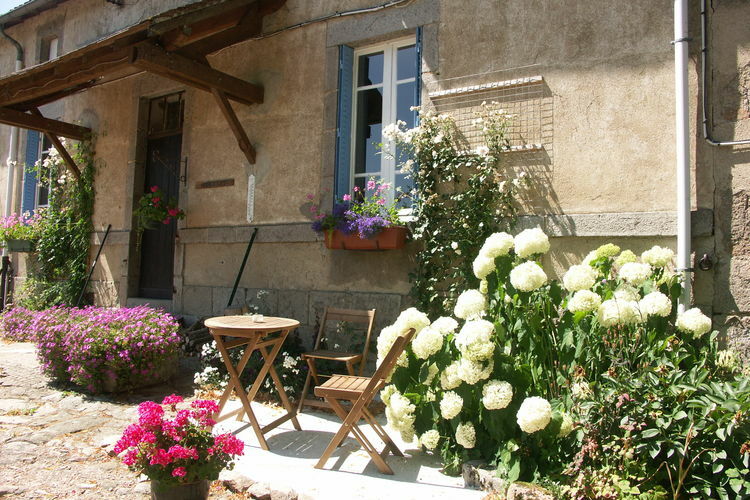 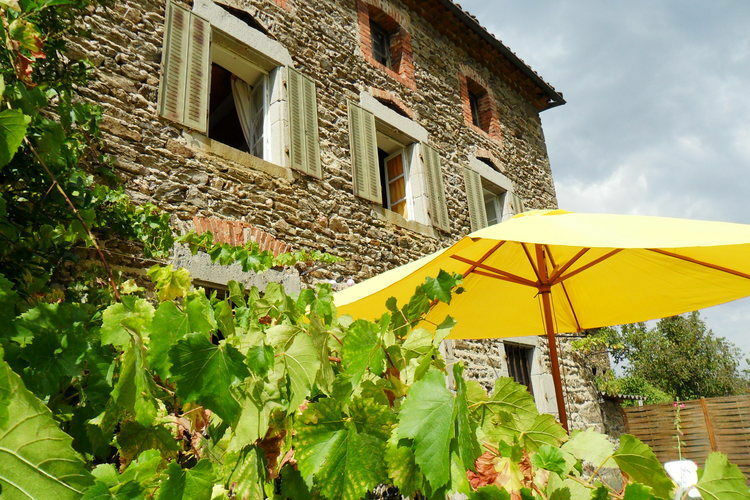 Delightful gite in the Auvergne, the green hart of France. 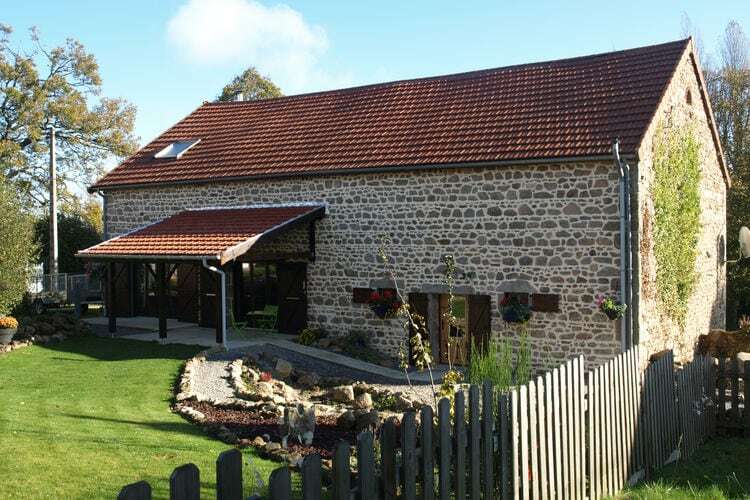 Farmhouse suitable for wheelchair users. 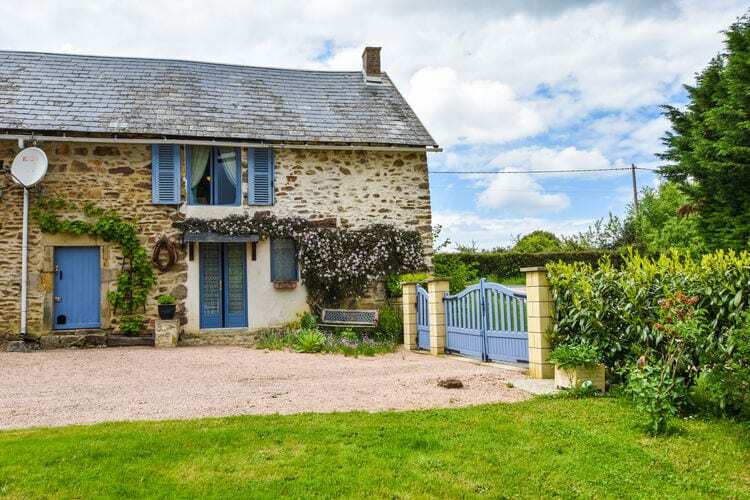 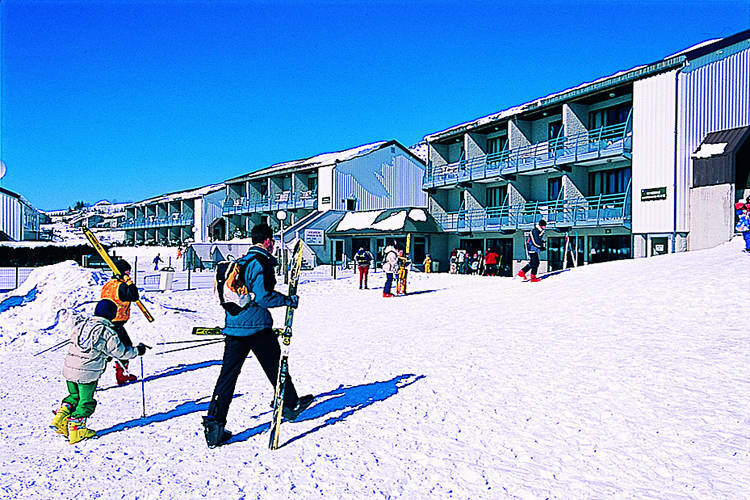 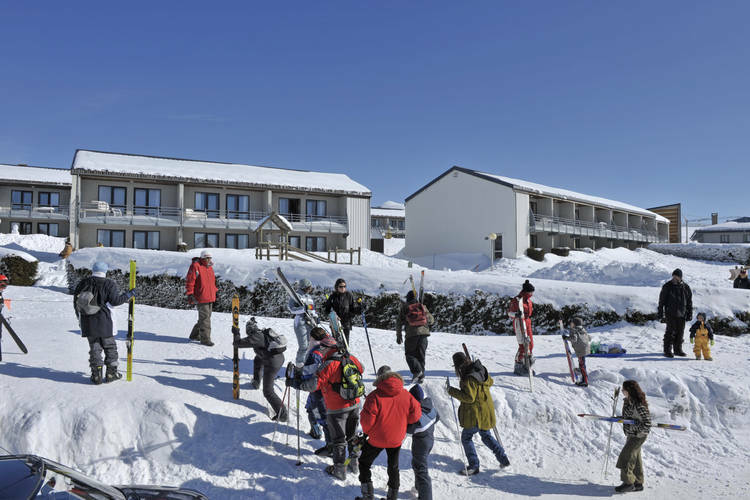 Worldwide Holiday Lettings Auvergne Vacations, Listings, Luxury Villas, Bargain Cheap Vacations, Holiday Homes, Frontline Beach Front Properties book online with confidence.